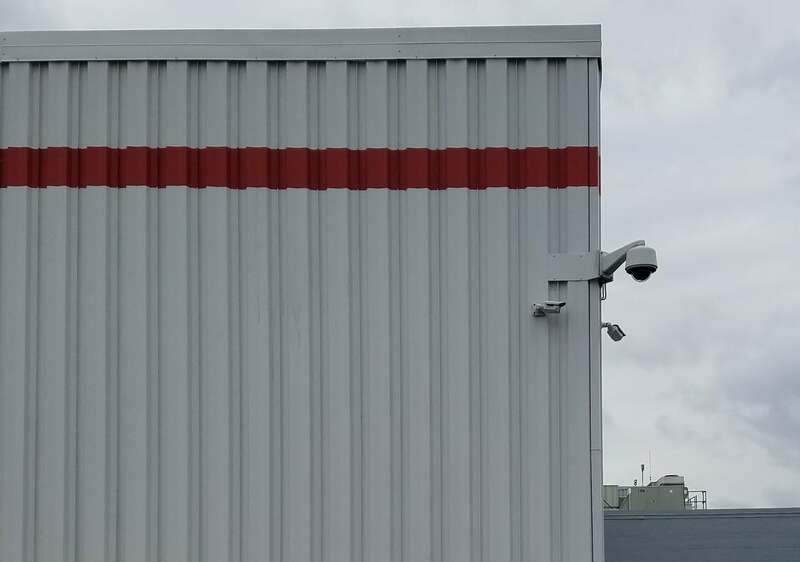 Superior surveillance systems can help safeguard your employees, investments, and yourself. 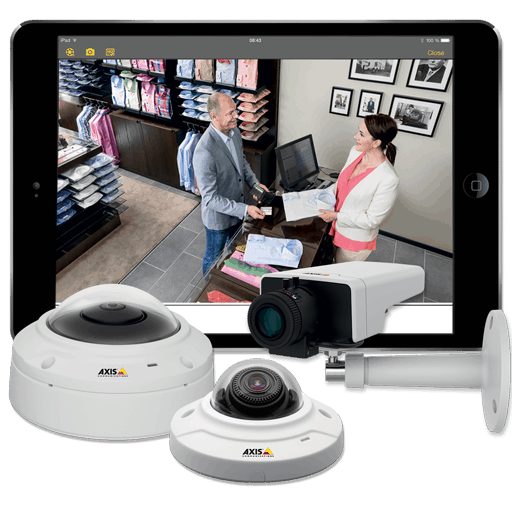 Need a new IP camera system or want to expand your current system with additional cameras? 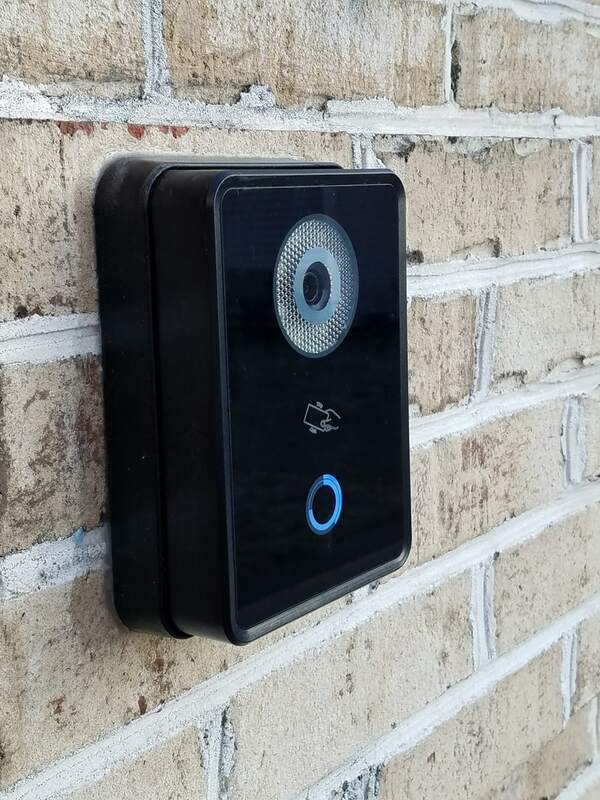 Our professional technicians can handle everything and help you be be proactive about security issues. 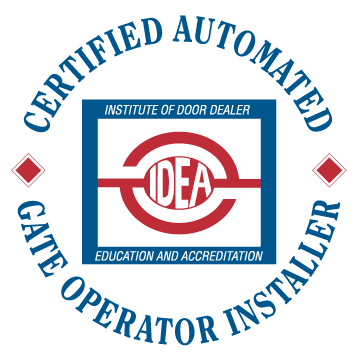 All new installations are custom designed to fit your individual needs and budget. 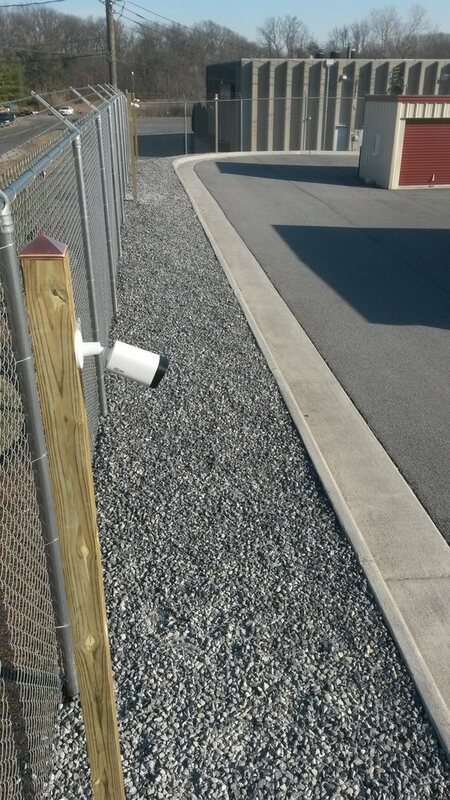 We handle everything from a single camera system at the house, to a facility with dozens of cameras. 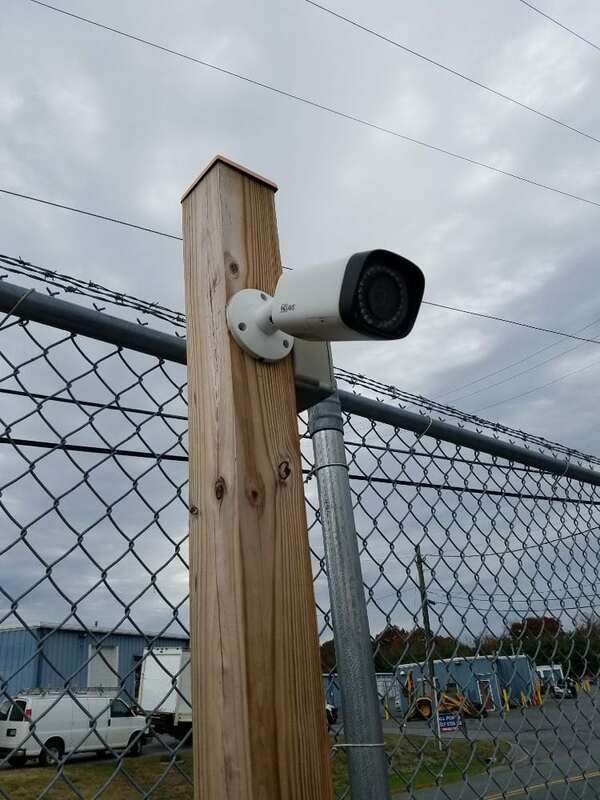 Fortified Services installs modern camera systems, most with remote viewing capabilities on mobile devices such as laptops, tablets, and phones. Video management programming and training can be provided on both existing and new systems. 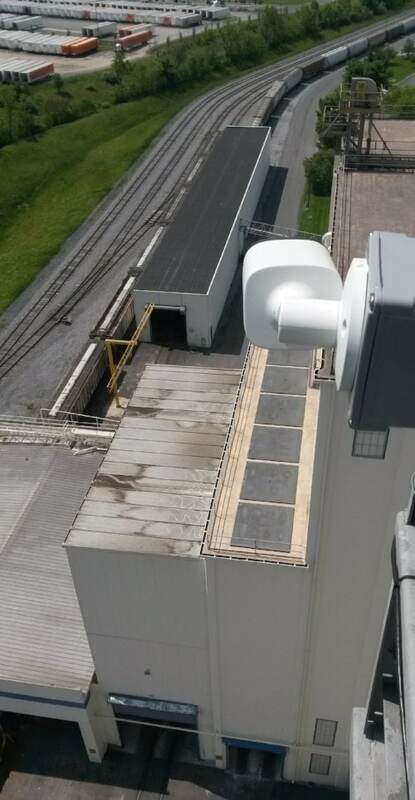 We also offer the installation and programming of Ubiquiti wireless networks to allow the connection of IP devices even in remote locations. 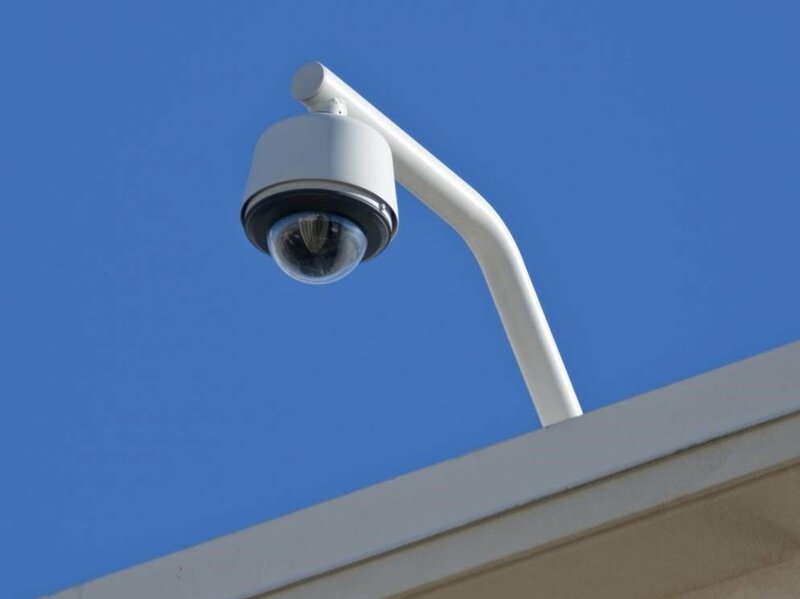 We provide camera troubleshooting for both analog and network video systems. 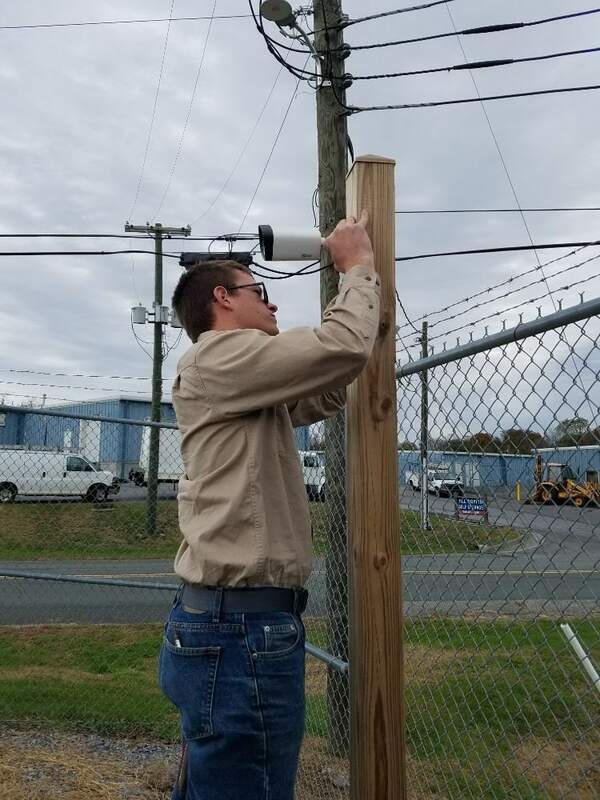 If you already have a system but are having trouble with cameras dropping out or the video quality is unacceptable then let us take care of it. 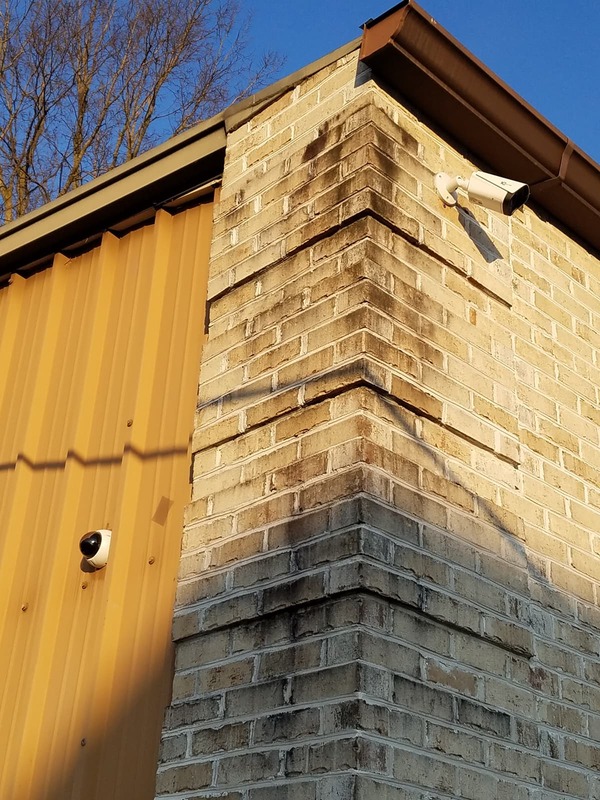 This limited warranty applies only to new surveillance camera system installations.